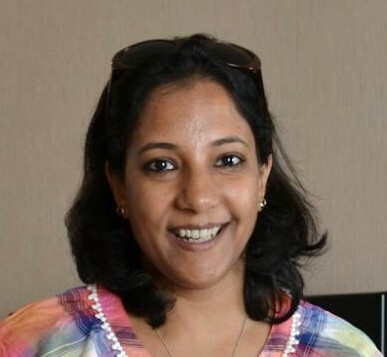 This is what noted environmental activist Vani Murthy had to say on October 2 when she was out on an eco campaign with her activist friends Uma Kandasarma and a bunch of others. These are not off-the-cuff lines. 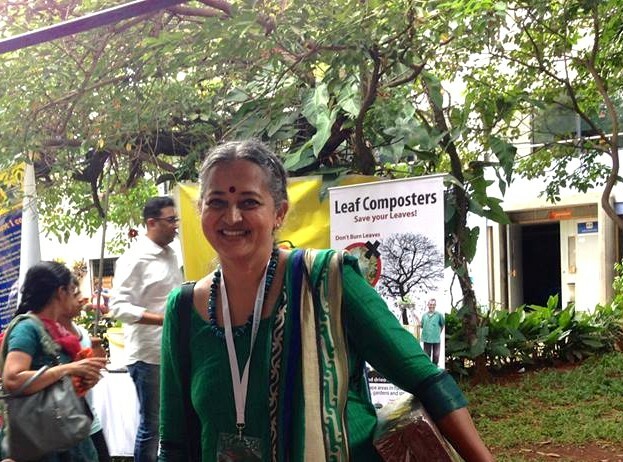 For years now, these activists, also members of Solid Waste Management Round Table, have spent countless hours in spreading awareness on waste segregation at source, composting, organic terrace gardening and various other topics with the sole aim of leaving a softer footprint behind on this planet. They work at the ground level, keep their fingers on the pulse and work towards a communion with nature. More importantly, they also take hordes of others along on this beautiful path. While they are happy that the campaign was quite successful in drawing the attention of the nation towards one of the most nagging and in fact, embarrassing problems, they are equally concerned about the trajectory is has set itself out on. 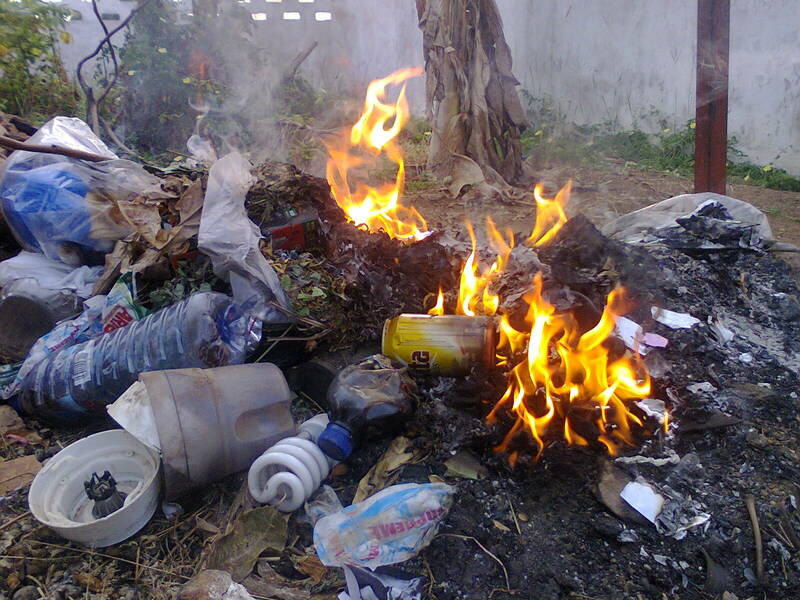 The reasons, among other: Burning of plastic generates poisonous dioxins in particular and a host of other harmful green house gases including methane. Scooping up of all kinds of waste results in the loss of precious resources that could have been recovered and recycled. Above all, sweeping seems to have now entered the collective consciousness as the best means to a meaningful end whereas it supports landfilling. 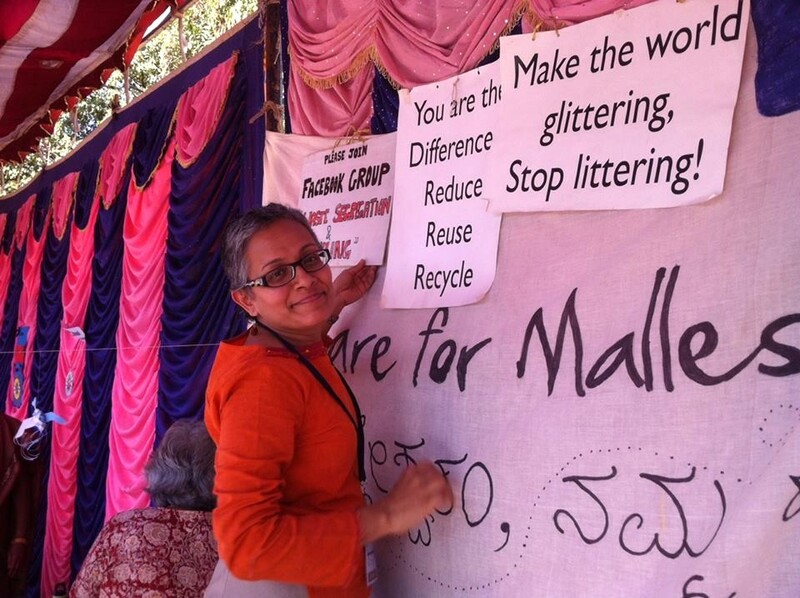 We all know how, particularly in Bangalore, hundreds of BBMP trucks loaded up the mixed waste swept up by volunteers and headed towards a destination precisely where we didn’t want them to: Mandur landfill. In the long run, this well-meant enthusiasm—with conspicuous absence of a well-thought-out process—could turn out to be actually counter-productive which may escape the political radar but not before causing a considerable damage to the environment. Apparent cleanliness on the surface can only reduce the collective guilt. But the discerning few worry that it might become a moment lost in symbolism and worse still, if persisted, it could well become a triumph offset by staggering losses. The campaign needs a swift course correction. Let’s hope it happens sooner than later. This entry was posted in Candid Comments, Endlessly Green, Free Flowing and tagged Archana Kashyap, Clean India, Kasamuktha Bellandur, Mandur landfill dumping, Modi sweeps, Swachh Bharath, Uma Kandasarma, Vani Murthy, waste segregationa at source. Bookmark the permalink. Not sure if it was well-meant or downright cynical. But agree entirely with the rest of your astute observations. Pls read and give your views. If you like it pls share. I know this will sound harsh but I thought that the theatrics one saw on Oct 2 wuth hordes of well-dressed netas wielding brooms looked like an “operatic caricature”. Fresh out of the conference on SWM at Christ College, I felt that the campaign trivialized the hard work that needs to happen — hard work that people like you have done over the years. The campaign will no doubt unleash a frenzy of sweeping — sweeping to where is the question that people need to stop and ponder. I agree with you. I wish it took only brooms to solve the garbage problem in Bangalore. IMO, not just the government and the civic bodies, I feel each one of us is responsible for the mess we have living with. BTW, I also visited Christ University and awed by the way they handle waste on a daily basis.